BETHLEHEM — Warren Welch. John Adams Dyer. Grace Slingerland. Not familiar with those names? 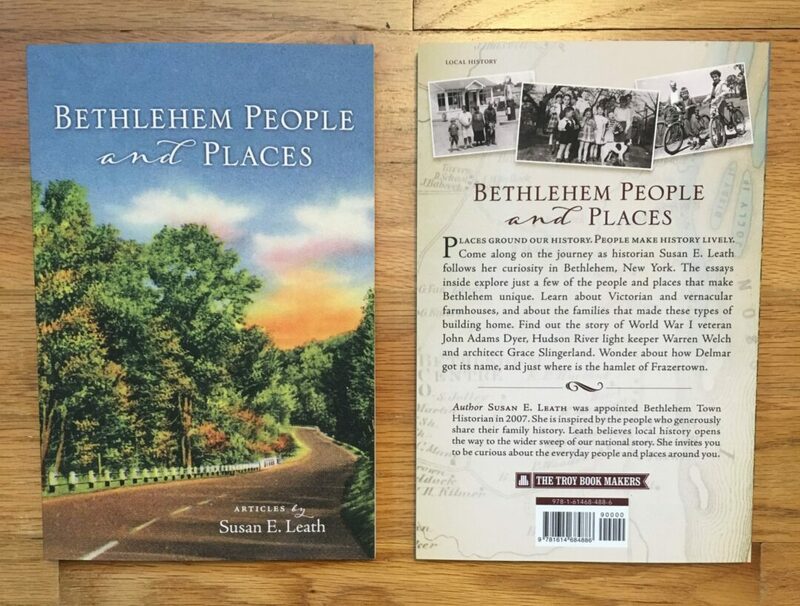 Town Historian Susan Leath’s new book, “Bethlehem People and Places” has the answers. Her book includes 33 illustrated stories of numerous real-life individuals, families and buildings that make up part of Bethlehem’s rich history, dating back to at least the 19th century. 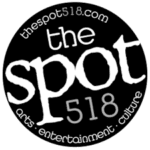 Leath, who has been the town historian since 2007, said that such stories were mainly collected from articles originally published in Our Towne Bethlehem from 2016 to 2018, a local publication that reaches over 10,000 homes and businesses; some of the stories and photos were directly sent to her by residents in town too. “I’ve had some people call me or come to me over the years and say like, ‘I’ve got these old pictures, do you want to look at them?’ and that’s what gets me going,” she said. “People know I’m the town historian so many historical things come my way.” Upon coming across such historical anecdotes and photos, Leath added that it further boosts her curiosity about the town’s history overall. People can meet Leath in a book-signing event on Saturday, March 23 from 10 a.m. to noon at I Love Books on 380 Delaware Ave. in Delmar. While the book is now available online on Amazon and TroyBookMakers.com, people can also pick it up for $19.99 at locations like the Town Hall on 445 Delaware Ave., The Book House of Stuyvesant Plaza and Market Block Books in Troy. Leath brought up how she had much creative control over this book since it was self-published with Troy Book Makers, and she was able to approve the book cover, the photos within, and its overall layout. “Bethlehem People and Places” marks her third book, after 2011’s “Bethlehem (Images of America)” and 2016’s “Historic Tales of Bethlehem, New York.” It also took her just six months to gather all the stories and photos that she wanted for this new release. Commenting on her longtime passion for local history, she said that she’s always curious about how things and everyday life used to be, and how that has since affected how we live today. She also noted that in the future, she wonders how people then will look back on today too. When asked what she hopes people would take away from this book, she said, “I hope that they will appreciate Bethlehem and appreciate our history and the people who were here. It fascinates me how our little town is connected to bigger historical stories too.” She brought up an example within the book about a local farmer who died with Lt. Col. George Armstrong Custer at the Battle of the Little Bighorn in June 1876 at Big Horn County, Montana. “It’s like, ‘How did this little Bethlehem farm boy end up out there?’ It’s fascinating,” she said. For more information, send an email to Leath at sleath@townofbethlehem.org.